We’re excited to introduce two new PG employees: William Hendrickson and Darin Morgan. Our new Bindery/Print Manager William Hendrickson will be based in our Florence, Kentucky facility. William has 23 years’ experience in the printing industry. He has a successful track record of staff leadership and training, color/quality management, budget administration and operational efficiency. William’s most recent position was with Hennegan, an RR Donnelley company, where he was a Quality Assurance Manager. There he demonstrated strong leadership, superior communication abilities and provided direction and strategies for customers in the printing/mailing industry. William has kept abreast with rapidly evolving technology and has Xerox repair training along with education from the University of Kentucky, in Bowling Green. We look forward to working closely with William as he leads our production team in our Florence, Kentucky operations. Also joining PG is Darin Morgan. Darin is our new Direct Mail Account Representative based in the St. Louis area. Darin has spent most of his career helping hearing aid companies with their direct mail campaigns. From brainstorming creative ideas to targeting new audiences, his passion and knowledge of the hearing aid industry is readily apparent. Darin possesses an abundance of energy and willingness to go the extra mile to assist his customers. In fact, he admits to taking a 24/7 approach, routinely fielding phone calls from clients in the late evening just to discuss a creative idea or two. Armed with creativity, enthusiasm and a successful track record, Darin is ready to take on your next direct mail challenge. Here in the Midwest, we’re happy to see some COLOR finally reappear in the landscape. Color outside makes us think about color in books. 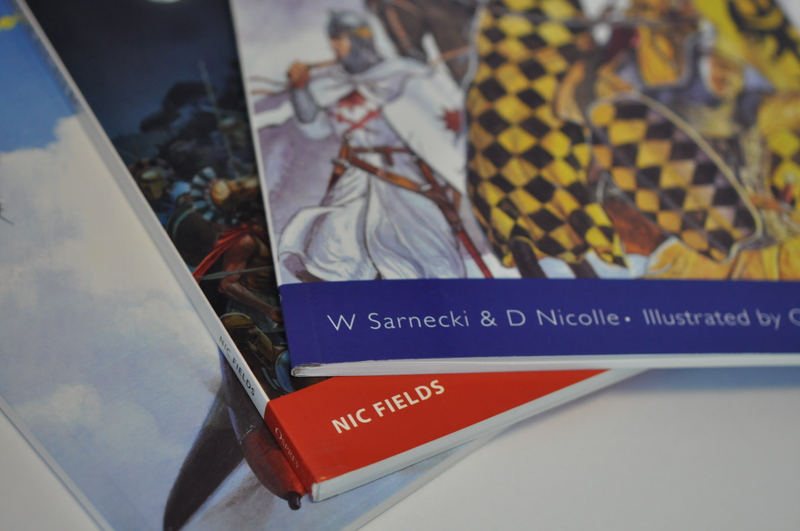 Lately, we’ve been printing a lot of great color in our books, and we do get loads of questions about this topic. By now you’ve figured out that there’s lots of lingo to know in printing. Let’s start with the basics. One phrase you have probably heard more than once is 4 color process. The four color printing process is universally used in the graphic arts and commercial printing industry for the reproduction of color images and text. Four-color process simply means that the four colors combine: Cyan, Magenta, Yellow and Black, or CMYK for short. The K is Black. You can think of CMYK as building blocks because most of the color spectrum can be reproduced with just the four process ink colors. CMYK, the building blocks of 4-color printing. 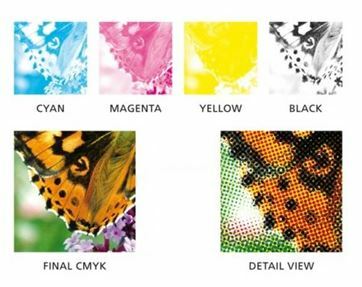 These four colors combine during the printing process to create the full color butterfly image, pictured to the right. Formerly, this was achieved with photographic film on a graphic arts camera, but it is usually done digitally with software now.Look at the detail view of the wing. It’s really just dots of CMYK, using filters and screens and combined, forming the final 4-color image. Color is one of our specialties at PG. It’s not just for covers; more and more, we’re seeing it used within text pages and insert sections. We’re always happy to help you understand it and utilize it in your titles. 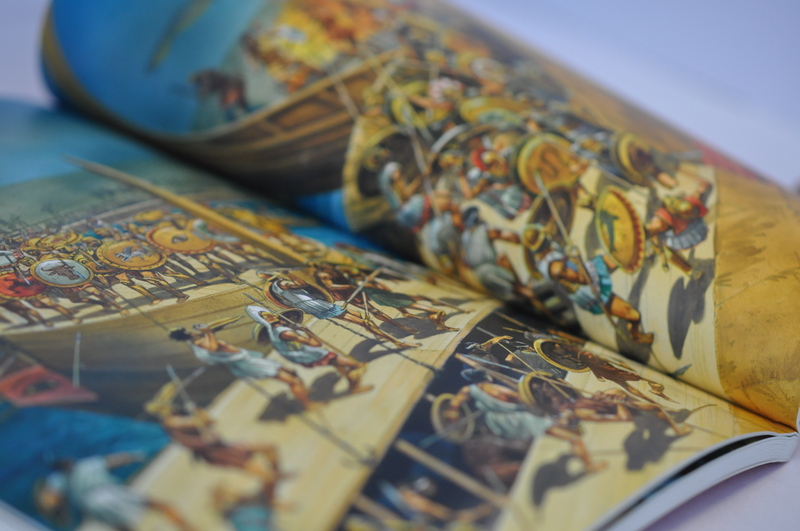 To help you get inspired, here are a few images of color books recently printed. When books are stacked up on a shelf, what’s on the spine is the only visible information about the book. In a book store, the details on the spine are what initially attract attention. 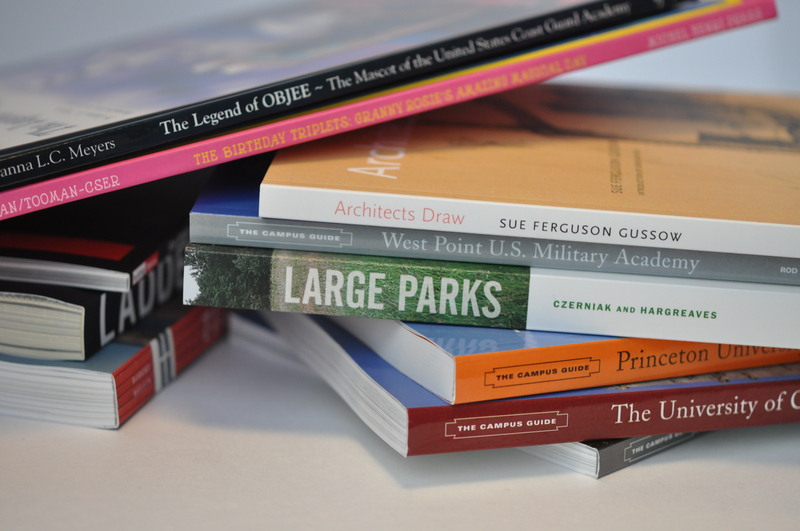 Creating a book spine is a critical aspect of the book design process. 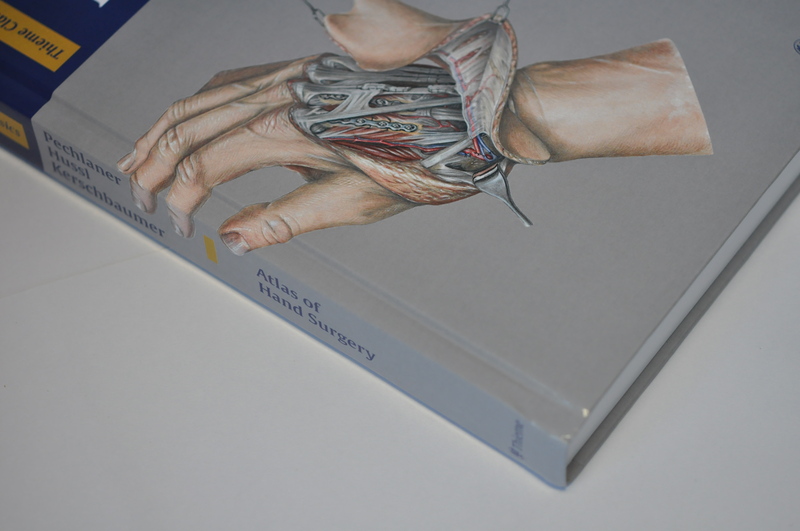 Whether hardcover or softcover, all perfect bound books require a book spine. But all too often spine measurements are overlooked during the design phase, and you end up with problems. Too thick of a spine, and your book closes with a tent-like gap. 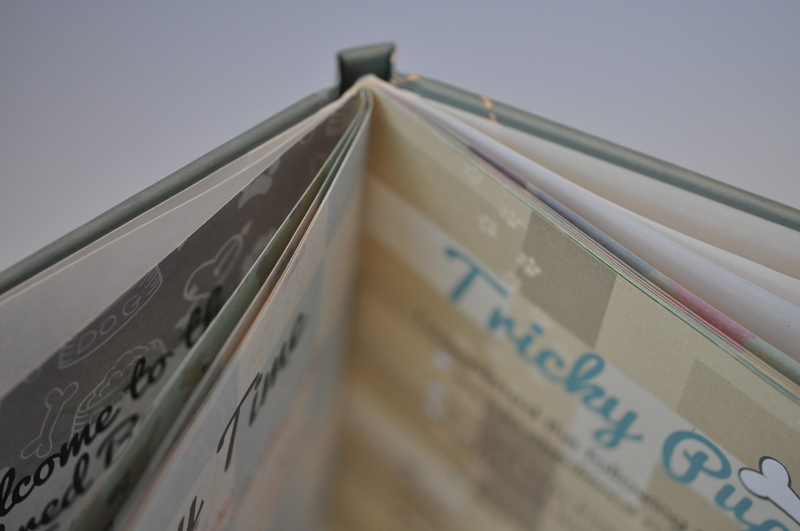 Too thin, and your book won’t close at all. In short, take the number of text pages and divide by the PPI. What’s PPI? It stands for Pounds Per Inch. 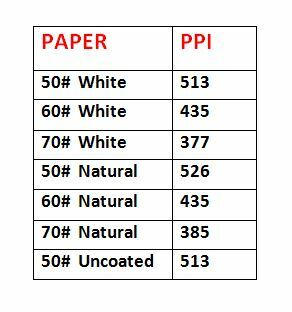 All papers have a PPI; you can ask your printer for the PPI for your paper stock. The chart below lists some PPI’s for papers on our floor. 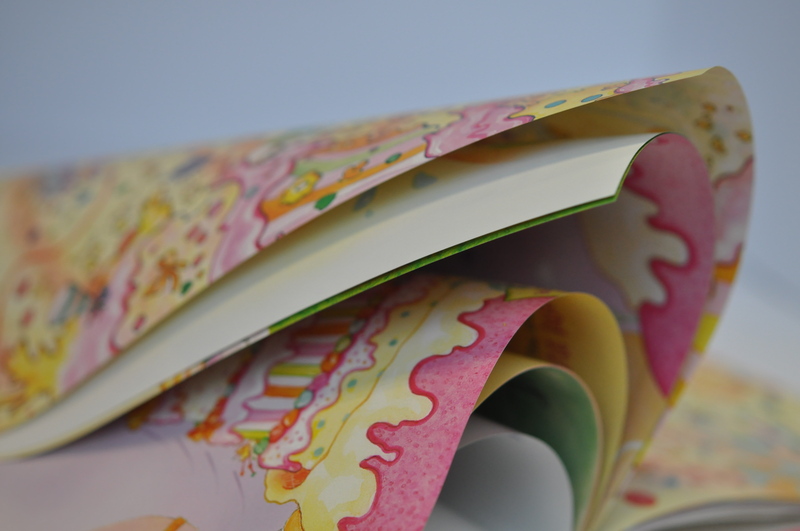 Here’s an example: Say you have a 500 page book and you choose a 70# Natural uncoated paper for the text pages. Using the chart above, the PPI is 385. Your equation is: 500 divided by 385 equals 1.29870.” Rounded up, your spine width is 1.30.” Simple, right? There is not much point in going to all that effort, if your marketing isn’t spot on, and you are not able to get your book into the hands of your targeted readers. Many people wrongly assume that if they list their book on Amazon, they will become wealthy – but unfortunately that is not true. Amazon has had some terrible press recently (and rightly so, in my opinion) as they expect self-published authors to give a discount on the cover price, and the actual money made, once they take their cut, is pennies. Amazon is more interested in getting books out FOR CHEAP – and they will browbeat the supplier (or author, in this case) for the privilege. So, instead of turning straight to Amazon, give these 7 simple strategies a try – and get the maximum profit for the book you’ve worked so hard to produce. Number 1: Create a landing page for your book. 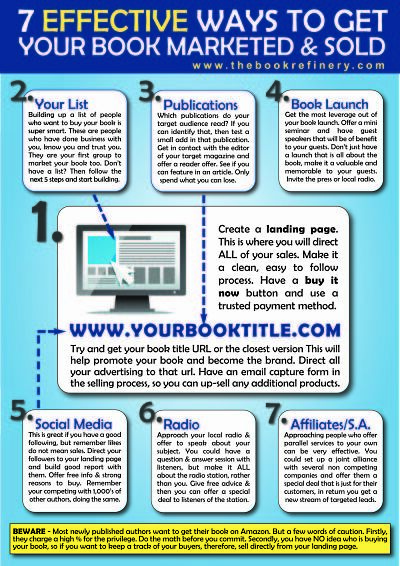 This is most effective, especially if you can obtain a URL that is close to your book title. It costs roughly $20 a year for a domain, and it looks really smart when you use the URL in your advertising. Then you create a simple landing page (check out this site for what a good landing page should contain) and have a clean, easy to use, system for people to buy the book. Number 2: Your List. Now depending on what kind of book you’ve written, I am going to assume you have a list of people who you regularly keep in contact with. Don’t have a list? Well, start! Begin by getting people to ‘opt in’ to your business website by offering something of value for free at the front end. In fact, you could offer the first chapter of your book – ask your designer (or whoever created your book) to make a nice PDF version – that includes the contents and the first chapter – then offer it, for free, with no obligation. You can do this in print ads too. Once you have searched out and ‘found’ the people who are technically interested in your writing (by requesting the free chapters) you then know they are the figuratively ‘raising their hands’ for more info. Number 3: Publications. So, where do your targeted readers hang out? What papers do they read, what magazines do they buy? If you know that, then test small ads (or better still, try and get an editorial piece in the publication itself) offering your book and sending them to your landing page. Do your research and find out what your readers read. Also, offer the publication something of value – a reader offer. 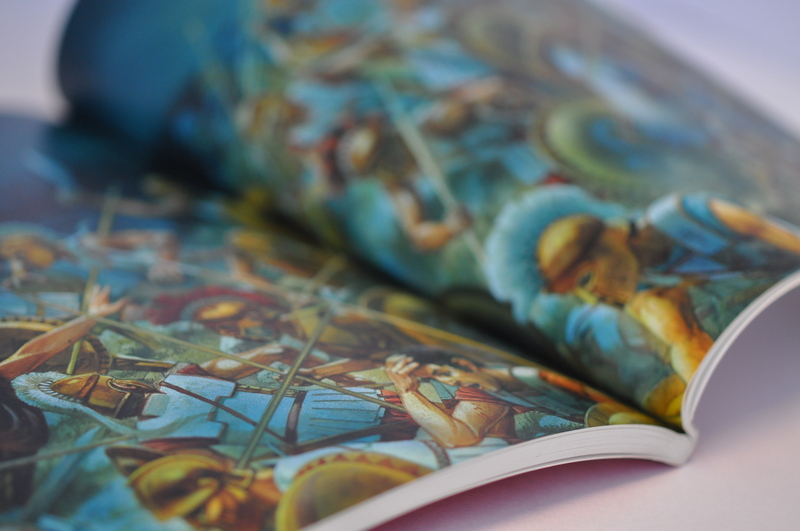 It’s a win, win situation – the magazine gives something of value for their subscribers, you get to distribute your book to targeted customers. Number 4: Book Launch. Now most book launches are very self-serving – they promote the book, with little take away value for the attendees. If your book is aimed to get leads (written to position yourself as an expert) then use your book launch to continue that premise. 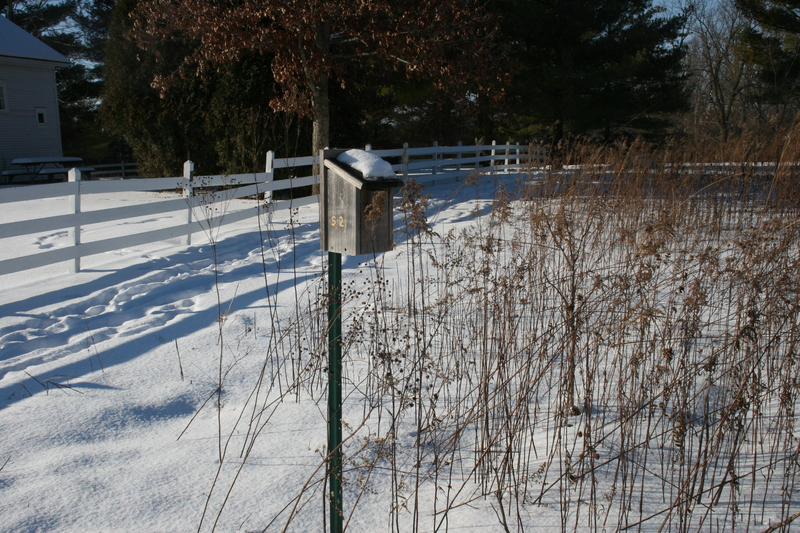 Here’s an author who did just that – you can read all about it here. It doesn’t have to be about just ‘your book’. Try and step into the shoes of your attendees, and gain leverage on that audience. Number 5: Social Media. Now this is a no brainer. No matter what book you’ve written, social media is a great way to advertise your book. But be careful, no one really cares about your book per se. They care about the RESULTS it provides, so make sure you communicate that in your posts. Make it about the reader, not about ‘selling your book’. Offer competitions, reader specials (first 10 responders get 50% off cover price) and engage with your social media followers. With so many other people vying for attention, make sure you come from a different angle, and highlight the benefits of your book. Number 7: Affiliates. In any line of business, you will have companies that offer parallel services to yours, and it’s these people you can approach to offer a special deal to their customers. This could be a very effective way of getting in streams of new clients and even if you offer your book for free, look at the revenue that could be gained from the back end. One new client could easily pay for the free books you might give away. Your joint alliance partner will also be offering their customers a great deal, as they are offering something of value – for free. It really is a win win. Visit pubgraphics.com for more information. 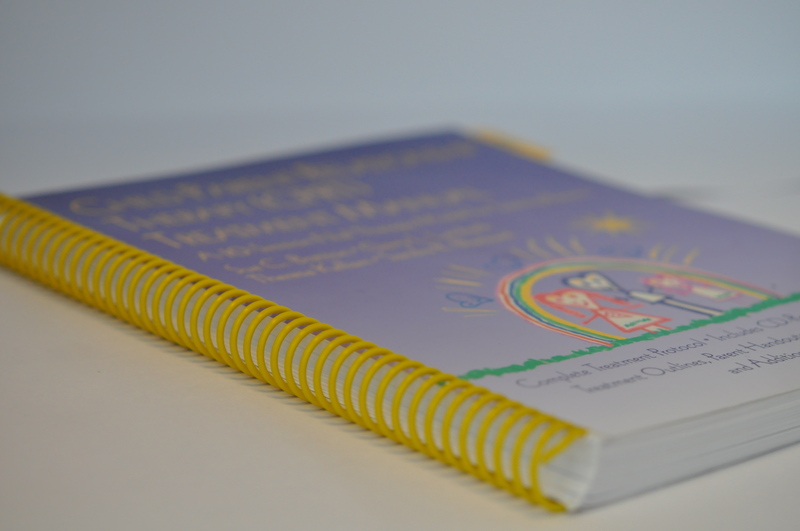 Even though we’ve been printing for almost two decades and see hundreds of titles everyday, most of us still get excited to see nicely designed and printed books go through the plant. 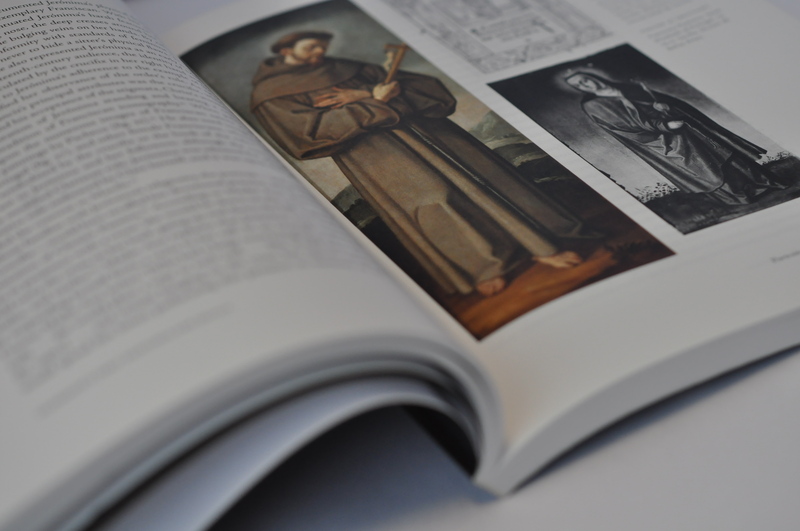 In our increasingly electronic world, there’s nothing quite like print: the texture of the paper, the richness of the imagery, the satisfying snap of turning pages. Full color bleed, gutters too! So vibrant, the hand looks real! What will your next book be? As 2014 comes to a close, we’d like to take this opportunity to reflect on what we’ve seen this year, both in the print/publishing industry and at Publishers’ Graphics. Print still rules. We’ve seen no let-up in sales of our print books, in fact, just the opposite. 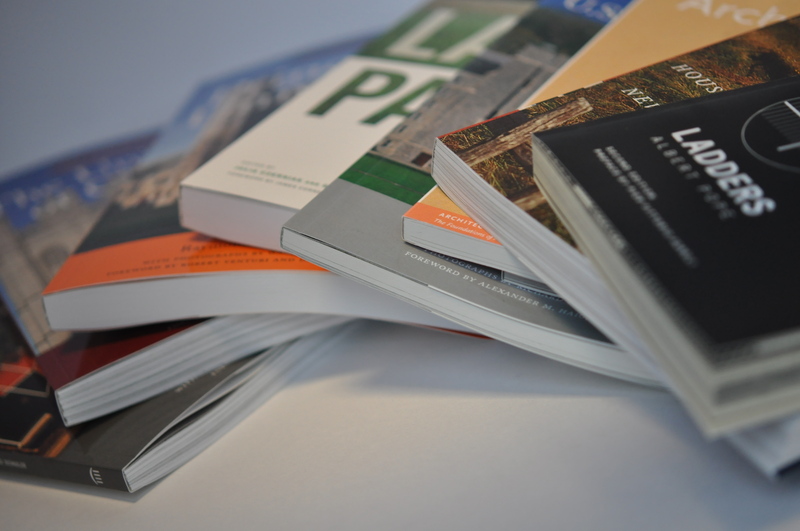 Several recent studies seem to confirm this, like this article: Teens Still Prefer Print. Bookselling is back, or more specifically Indie-bookselling is back. Publishers and readers are searching for new outlets, other than Amazon, for reviewing, finding and buying books. And while there are still a fair number of bookstore closings, there are many openings too, like this one in Chicago, about to launch its 3rd location. Social sharing continues to grow. Social media continues to disrupt traditional marketing, and for millennials especially, might soon outpace other forms of communication, marketing and advertising. By the way, we’re getting more active on Twitter; you can follow our tweets on @podprinter. Greater demand for multi-channel distribution. Publishers (and authors) know they need to get their titles into a lot of different channels to drive sales and build awareness. We are well positioned for this need! Watch for announcements early next year! Customer service survey. We initiated a satisfaction survey with every order that we shipped. We wanted to know what customers thought of our service, turnarounds and quality of products. We read each and every survey! Keep them coming! We bought a company! With the purchase of Commercial Letter in St. Louis, we made our second company acquisition. We moved a company! 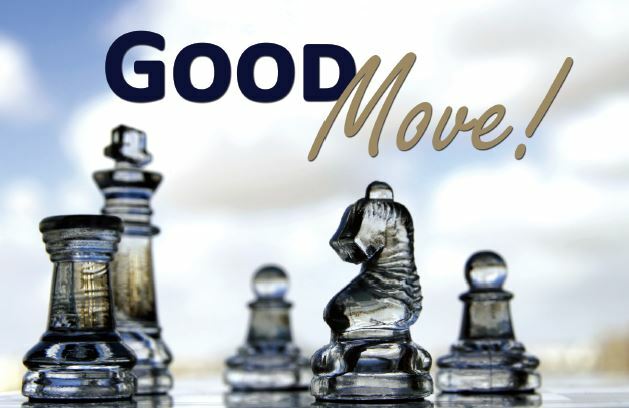 We completed the physical move of Commercial Letter to the PG offices in Earth City in early December. This involved a major renovation of the PG offices to handle the added staff and equipment. 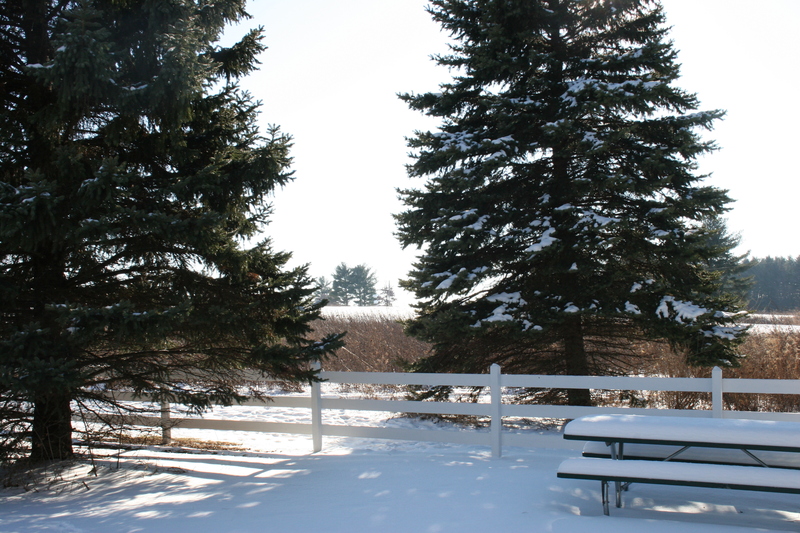 The end of the year… a good time to reflect on 2014. We’re evolving…. into a one-stop solution for our customers. Direct mail, list and data services, book and journal printing, and mailing, warehousing and distribution services are all part of the mix now. We installed new equipment. We added two new Xerox 150 printers in our Carol Stream, IL headquarters, expanding our portfolio of high speed book printing equipment. Tradeshows and conferences. We attended some high-profile conferences this year including the London Book Fair and Book Expo America in New York City. We look forward to providing the best products and services possible in 2015. Great things are coming up in 2015! Stay tuned! 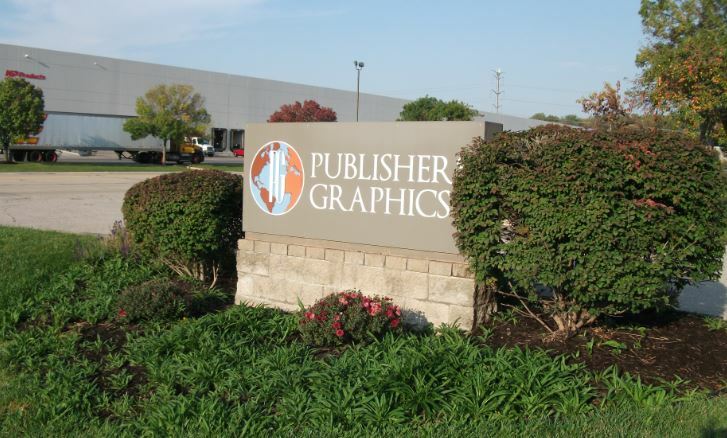 Over the weekend, the Commercial Letter team moved across town into the PG facility in Earth City, Missouri. To accommodate the added staff and equipment, the PG plant was remodeled: walls were knocked down, cubicles broken down and reassembled, offices rearranged, electricity and security enhanced—all topped off with a fresh coat of paint. Behind the scenes, system integration is well underway and new technology platforms are being developed. There’s more work ahead, but overall we’re pleased with our progress. By the looks on these smiling faces, everyone is happy that this phase is completed! With the CL and PG staff now situated under one roof, it’s full steam ahead! Here’s some photos from the big move!